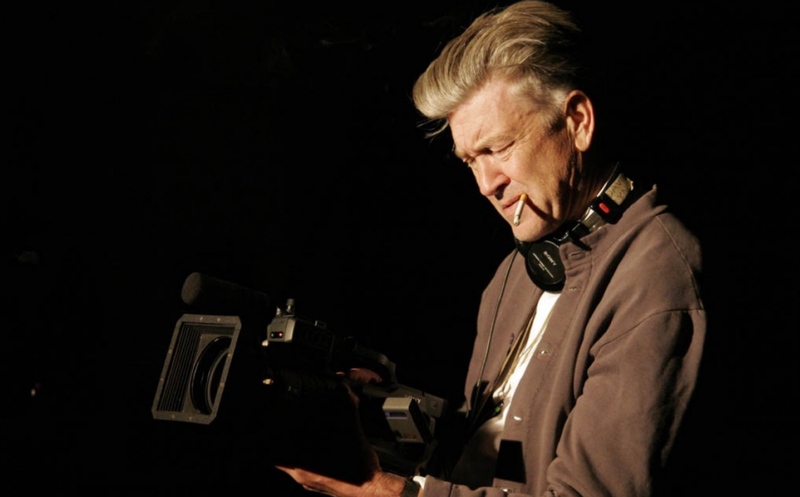 Legendary film director David Lynch, behind hits such as Twin Peaks, Mulholland Drive, Blue Velvet and Lost Highway, was interviewed by The Guardian, and during the interview, he said that President Donald Trump will go down as one of the greatest presidents in American history. This isn’t news to us, but isn’t it nice to see one well known director in the entertainment industry, speaking the truth about Donald Trump, as opposed to the usual Trump vitriol that we have all become accustomed to hearing in the mainstream media. Interesting comments from the highly eccentric film director. Surely he could have given more reasons for no longer supporting Democrats, but he definitely chose his words carefully in showing that he supports Donald Trump. David Lynch is one of the few people in Hollywood and celebrity circles that have shown support for Donald Trump, along with Kanye West, John Voight, Kid Rock, Scott Baio, Azealia Banks, Mike Tyson, Dennis Rodman, Kim Kardashian, Gene Simmons, Stacey Dash, Dean Cain, Ted Nugent, Jesse James, Stephen Baldwin, Hulk Hogan, and Mike Ditka. One thing they all share is that they are clearly all free-thinkers. When will the day come when more celebrities will come forward and praise Donald Trump? That day will come, and we genuinely believe that Trump should in future, be immortalised on the rock of Mount Rushmore.